No More Whitey? – Paul Weller News! 2 Comments on No More Whitey? 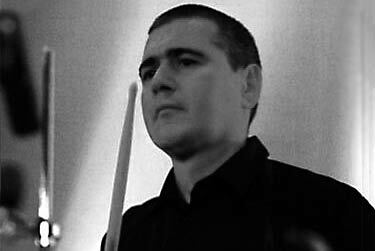 Paul Weller’s drummer, Steve White, has told fans on his website that he won’t be on the road with Weller for the foreseeable future. With regards to PW what is the score with the new album? How much have you heard? Is it any good and will you be part of his live band? i’ve got a number of other fairly big commitements looming anyway”. It’d be a shame not to have Whitey on the tour seeing as he’s been such a big part of the scene for the last 20 something years, but then again maybe it’s a good thing and it could be part of the kick up the arse the live shows need. If Weller does employ a new drummers, it’d be interesting to see who it will be and how they will interpret the tunes. Previous Entry Yep Roc to release "Wild Wood" Deluxe in the USA! Next Entry A Message From Universal Regarding Releases In ’08.